Yet another massive winter storm. Reminder: The phrase "the calm before the storm" does not apply to grocery stores just before a significant snowfall. I’m chuckling at the way product displacement was achieved. Instead of Safeway, it’s a supermarket called Safew,. Shouldn’t be looking at the scenery, though, when Michael Kitchen’s on screen. 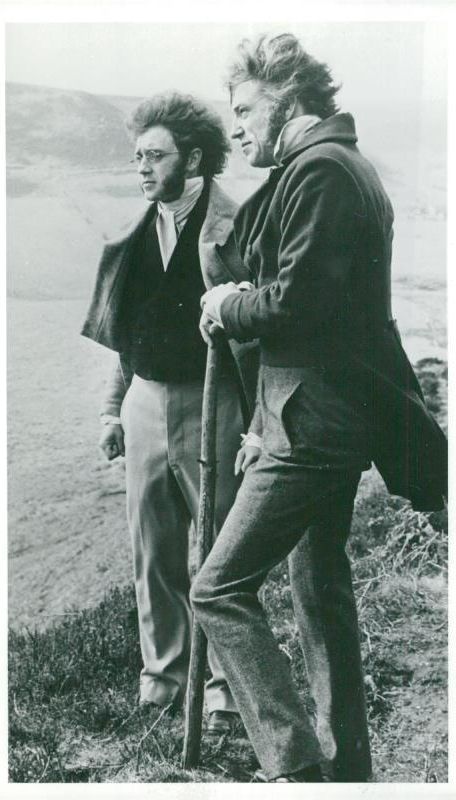 What makes the whole thing irresistible is Michael Kitchen’s enthralling performance as Foyle, who, in his reticence, sly humor and triumphant decency, is our fantasy of the ideal Englishman. Seems lawyers have dubbed the first working Monday in January after the holidays “Divorce Day“. Sadly, like Richard and Anna, many couples reach a crisis point in their relationship around this time of the year. Perhaps it was taken during rehearsal when he was wearing his own clothes? 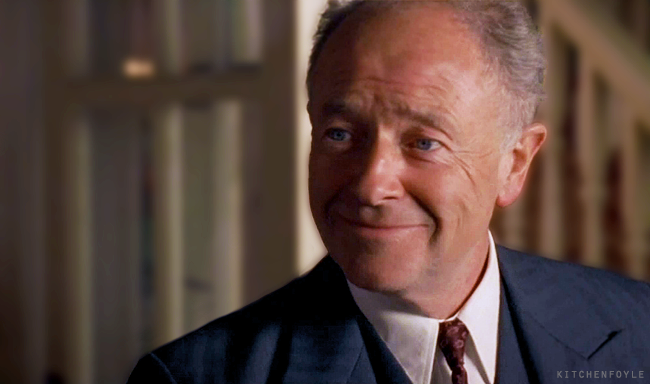 On this day 16 years ago Foyle’s War premiered. You were supposed to see it exactly a year ago – but TV bosses were so impressed with the pilot episode, they decided to make some more. Foyle’s War is a new drama series starring Michael Kitchen as a wartime detective fighting his own battle against murder, mystery and betrayal. It’s the result of ITV1’s search for new detective ideas. More than 200 were submitted, but only three made it as far as having pilot episodes filmed. 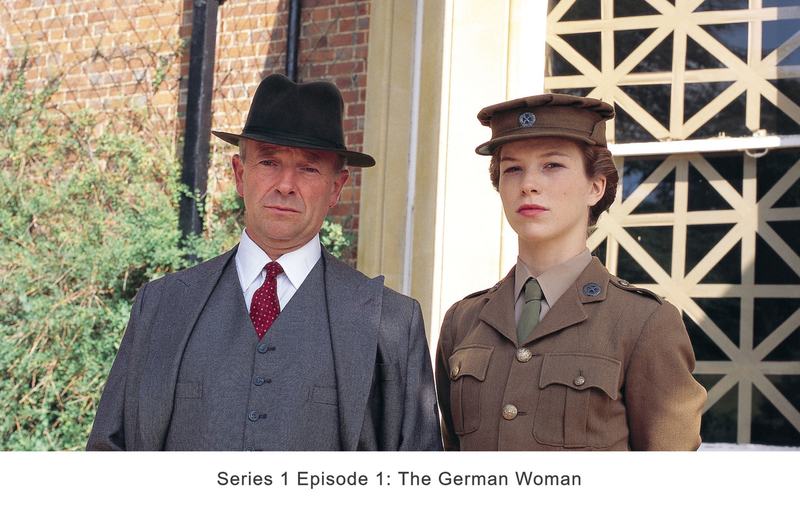 Executives liked Foyle’s War so much that they cancelled the scheduled screening of the pilot last October and ordered three more two-hour films, set in Hastings and on the south coast. 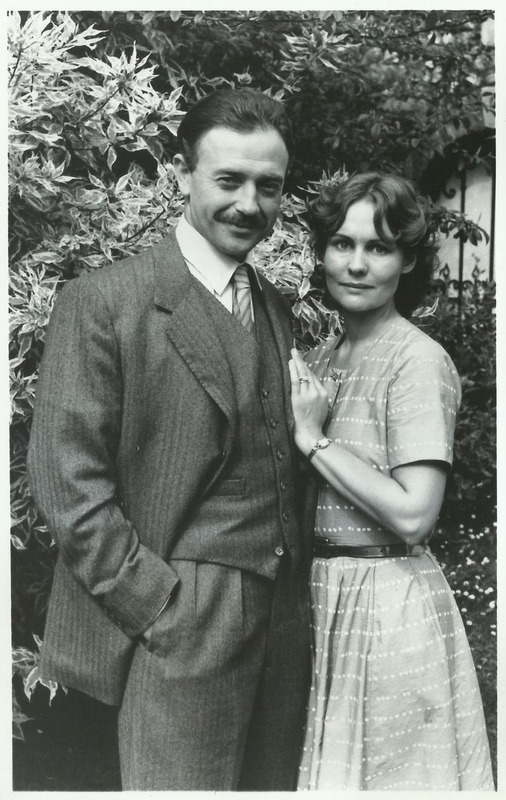 That pilot – The German Woman – will finally be screened on Sunday amid hopes that Foyle can become as big a hit as Morse and Frost. Having taken his leave of Manchester’s A&E, Michael thinks this new TV detective has great potential. “I was attached to quite a few projects…” — Sigh. 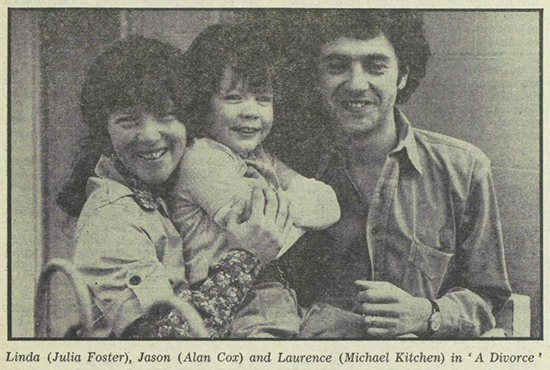 Those were the days, when MK was an “attached” actor. Outspoken women are well represented in this episode. Now I see why Barbara Hicks’s bra stood out. Foyle and the colors of fall. May the royal newlyweds enjoy a marriage as long and happy as William and Philippa’s. Really couldn’t have asked for a better final scene between Foyle and Sam. Almost as good as their first scene together.